Affirmation: I am calm. I am at peace. My intuition is strong. It is easy for me to feel, sense, or know how others feel. I am compassionate and kind. I attract thoughtful loving people. I create a financially successful life. About the stone: Hiddenite is the green variety of the mineral spodumene, lithium aluminum silicate. It crystallizes in the monoclinic system. 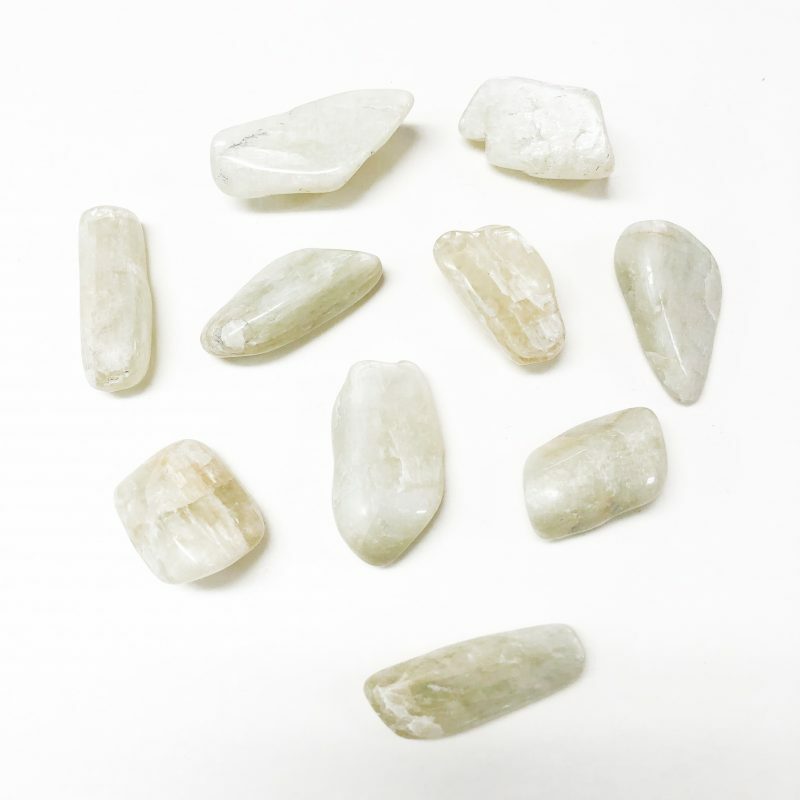 Spiritual uses: Hiddenite improves intuitive insights by aiding you in psychic development and training. 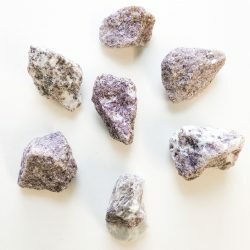 Use this stone to provide a buffer during times when you are extremely sensitive to the thoughts, feelings, physical challenges, and emotions of others. Mental uses: Due to the lithium content within, hiddenite aids you in releasing worrisome and repetitive thoughts. 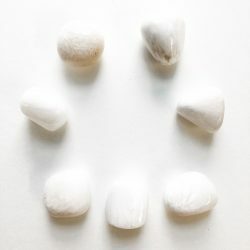 Use this stone to bring mental peace and serenity. This stone helps you shift your intention to what is truly important in your life. Emotional uses: Hiddenite enhances balance between your mind and your emotions. It helps you release feelings that have a strong emotional charge, thereby reducing overreaction to life situations. This stone improves self-love and allows nurturing from others. Physical uses: Hiddenite helps with weight control, specifically to avoid weight gain. 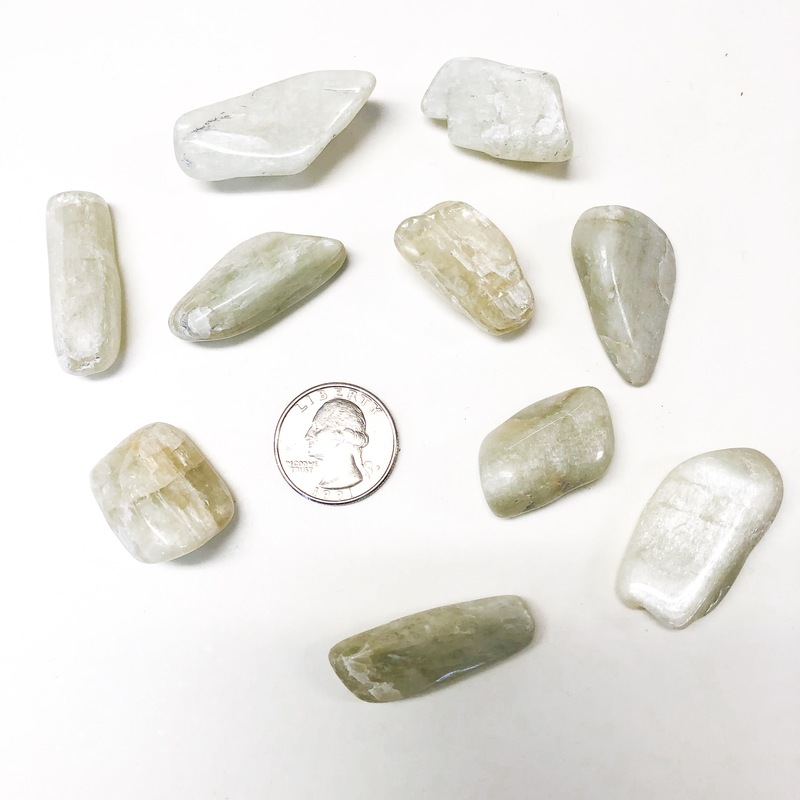 With hiddenite in hand, you will be able to overcome cravings, binging, and overindulgence. Use this stone to shift your entrepreneurial skills to a determined drive to succeed.